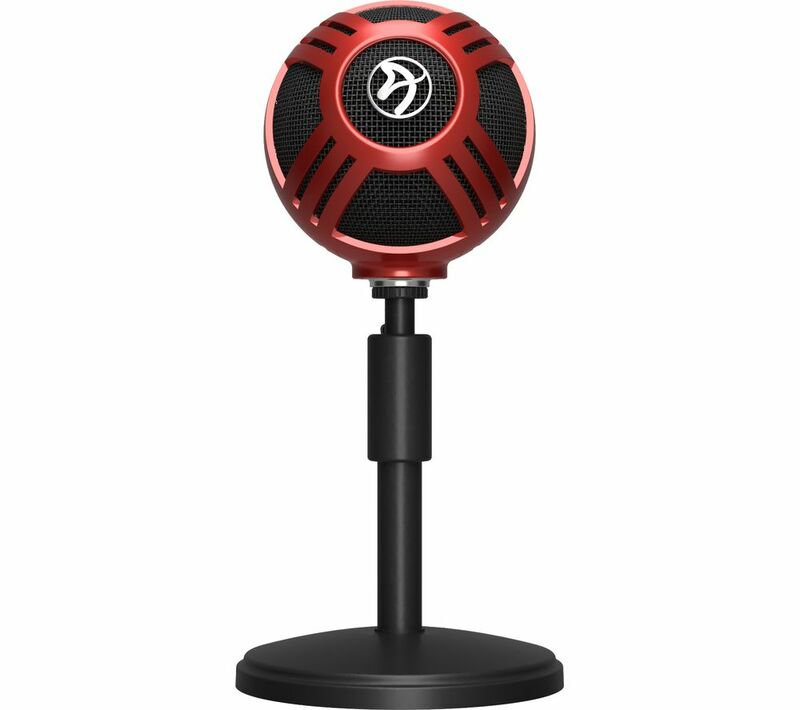 Intensify your gaming with the Arozzi Sfera USB Microphone. 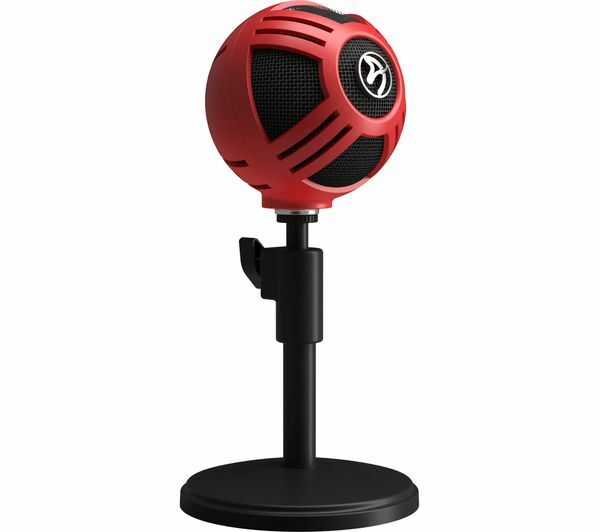 Designed with a professional-grade condenser capsule and custom USB connector, this mic communicates every order you yell out and each nuance of excitement with clarity. Simply plug in and play. 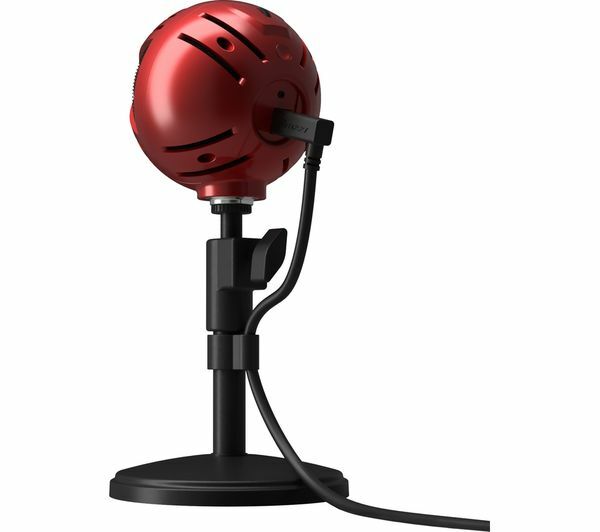 The Sfera comes with an adjustable stand to let you personalise your gaming set up to maximum affect.